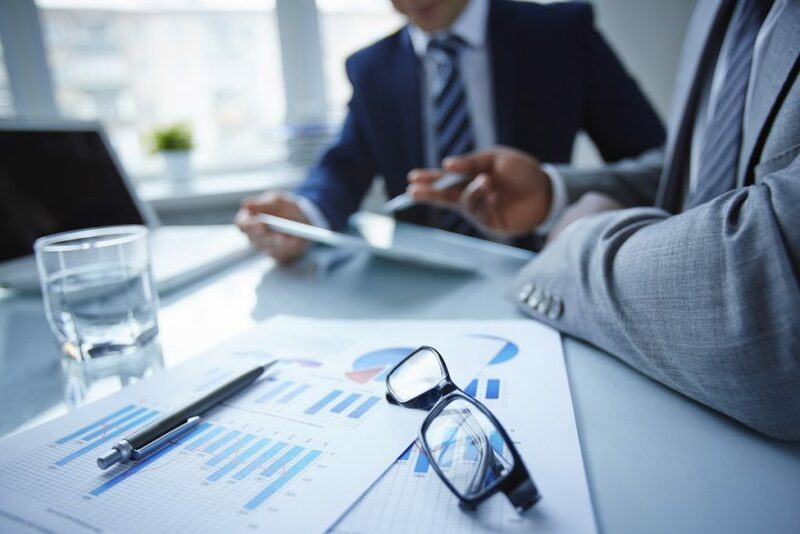 PowerBroker Auditor and Recovery for Active Directory includes a centralized database to enable both auditing and recovery of AD data, delivering a broader set of capabilities than native AD auditing — without the operational impacts. With PowerBroker Recovery for Active Directory, you have a continuous backup technology that enables you to both detect and roll back changes. You can therefore quickly undo accidental or unwanted changes via a single console, without requiring a point-in-time backup. 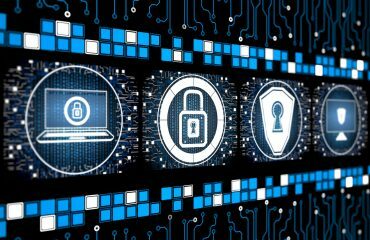 Pinpoint changes that introduce security risks, jeopardize compliance, or reduce operational efficiency. Track the “who, what, when, and where” for every Active Directory change. Compare before and after values for every change, including host name and IP address. Gain single-click access to item and user histories via integration with native management tools. Enables less technical users to understand what activity has occurred while maintaining the advanced details that administrators require. Capture PowerBroker for Windows group policy changes, including pre- and post-values, providing complete least privilege enforcement and policy auditing in a single solution. Design HTML templates or plain text email notifications, and simplify the appending, replacing, or removing of recipients to alert notifications. 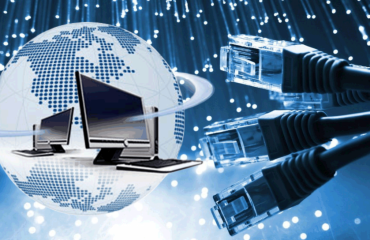 Ensure business continuity for critical network resources and applications. Minimize revenue loss from disasters and accidental deletions in Active Directory. Restore users’ connections in minutes, not hours. Maintain simplicity with one database for any number of Active Directory Forests. Accelerate and ensure trouble-free deployments with a centralized database, agent, and management console. Audit environments with millions of users and thousands of servers. Unite products in the suite through a single web console which serves as a dashboard that enables admins and other users to perform management and enforce policy. Access all audit data via a single database, even for multiple AD forests. Take advantage of expanded, automatic delivery options and formats via SQL Server Reporting Services. Confirm compliance and provide access and change histories for compliance with SOX, PCI, HIPAA, and other mandates. Enable administrators or auditors to filter what they are looking for based on a user- friendly description of the change activity. Increase usability and enable a consistent experience for users with more than a dozen customizable reports. Get Active Directory, Group Policy, and AD LDS (ADAM) support in a single solution. Simplify operations and minimize downtime with native tool integration and an online recovery database. 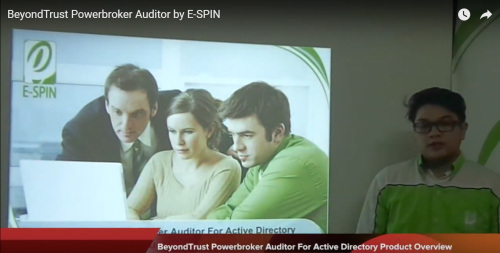 This video is about BeyondTrust Powerbroker Auditor by E-SPIN that will give you more information regarding this product.